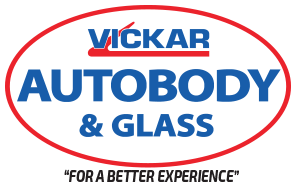 If you've recently been in an accident and need auto body repairs on your Nissan, don't just take it to any body shop, bring it to Vickar Autobody & Glass. 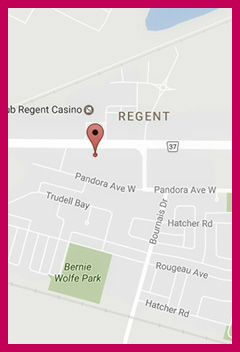 We are your Nissan auto body repair specialists and are certified to repair your Nissan back to its factory standards. Our technicians are fully trained, involved in ongoing training, and certified to perform the repairs to repair your Nissan professionally. Vickar Autobody & Glass is I-CAR Certified and we have the latest tools and equipment to keep your Nissan a Nissan. 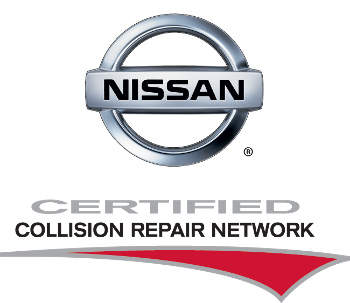 Our Nissan Certified collision repair shop uses only factory original Nissan parts on all repairs – no aftermarket, or used parts. Just genuine Nissan parts designed to fit and perform perfectly. Being Nissan Certified means we've placed a high priority on your safety and keeping the value of your Nissan as high as possible after an accident. Repairing your Nissan with a certified shop also helps keep the original warranty intact. We stand behind all of our repairs and want you to be happy and feel safe when getting back in your vehicle after an accident. We offer FREE ESTIMATES, call and book an appointment to have us look at your vehicle today! Direct Repair enables customers with eligible claims to proceed directly to Vickar Autobody & Glass for a vehicle damage estimate after reporting the claim to MPI, instead of attending an MPI Service or Claim Centre. Direct Repair streamlines the repair process and can save time by eliminating the need to visit MPI for the first vehicle damage estimate.